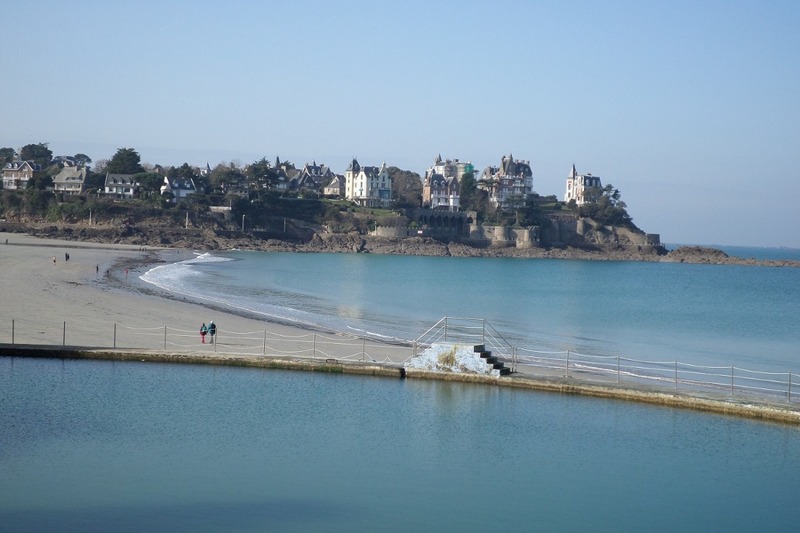 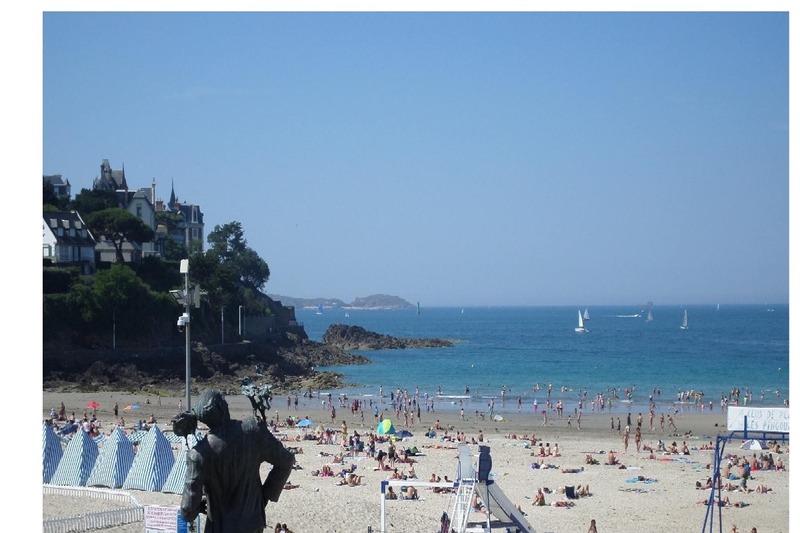 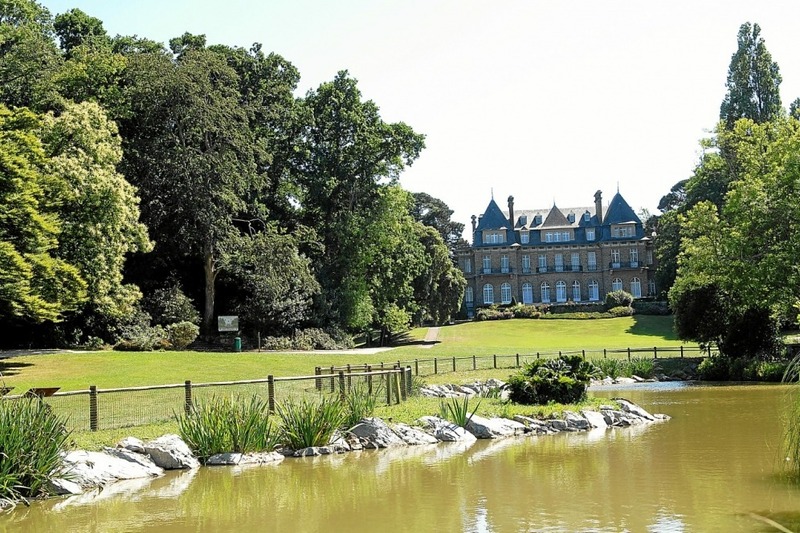 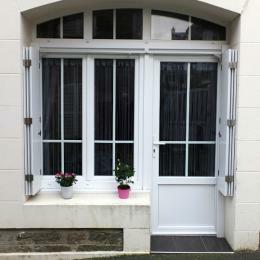 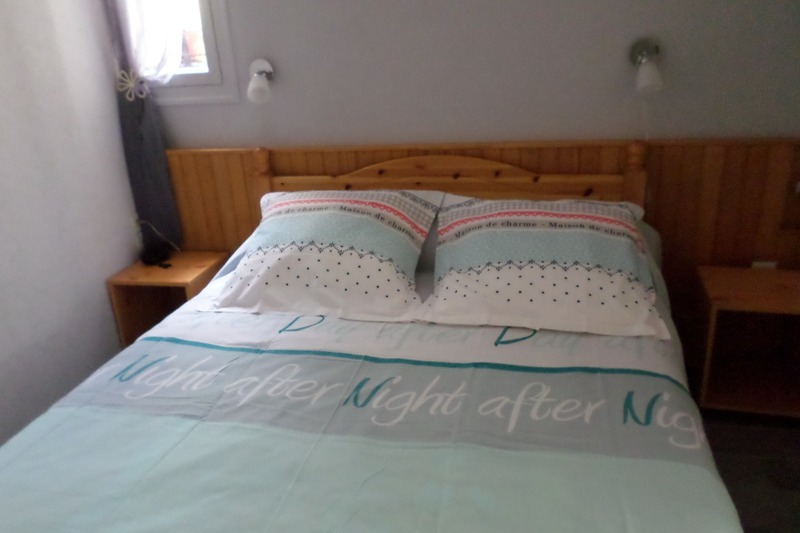 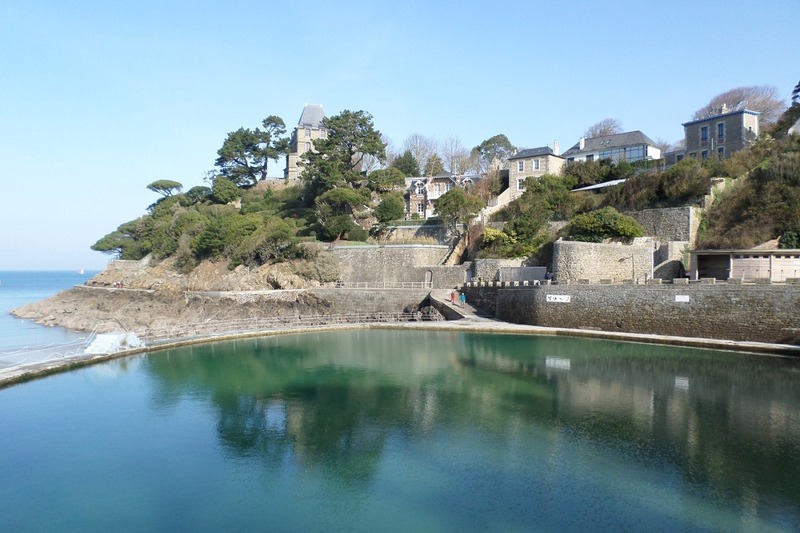 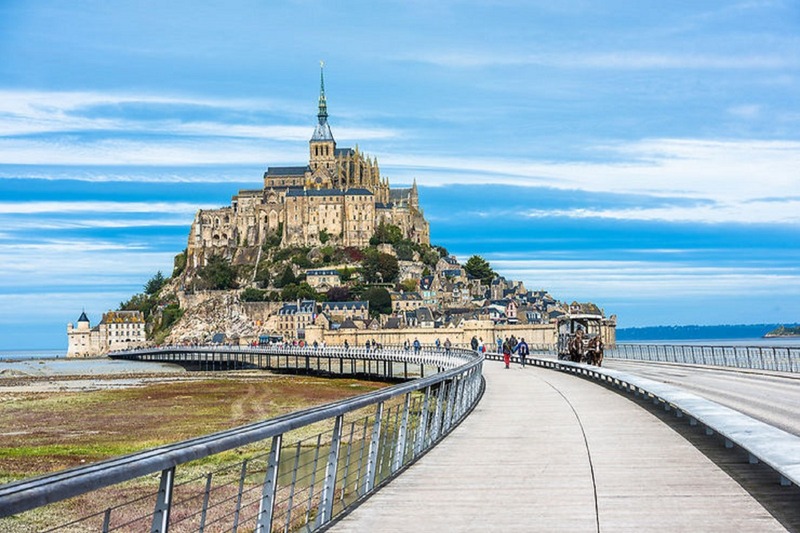 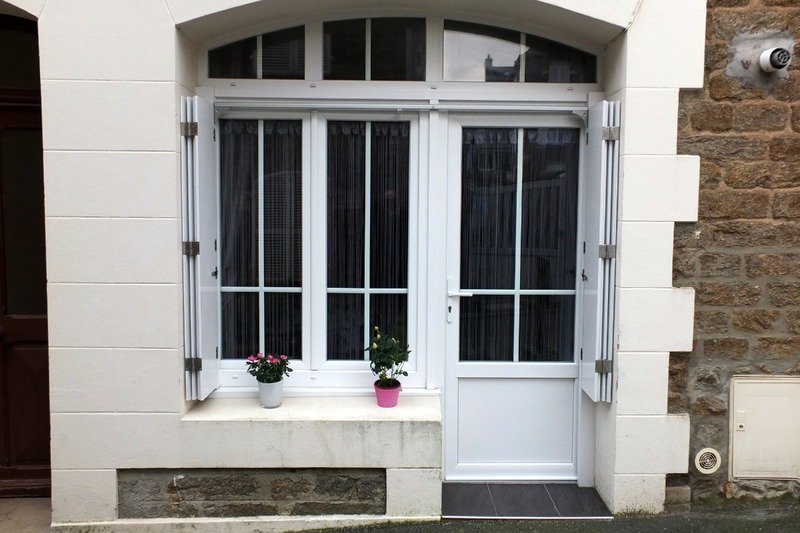 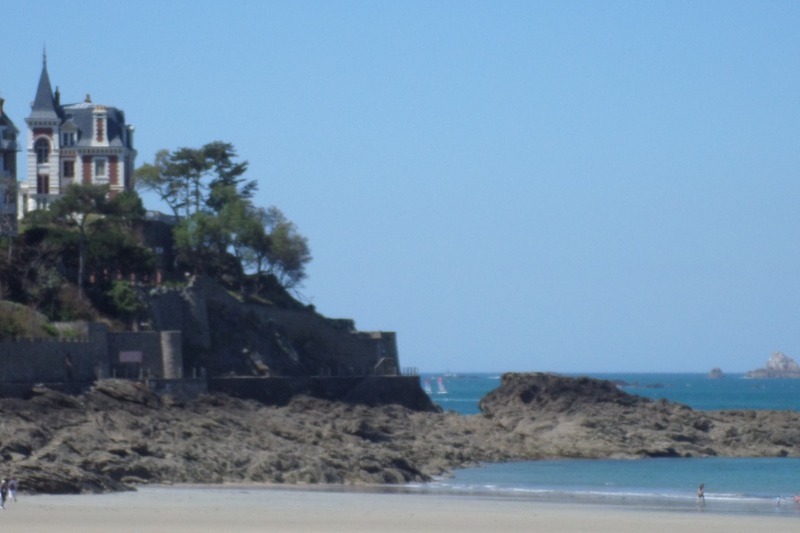 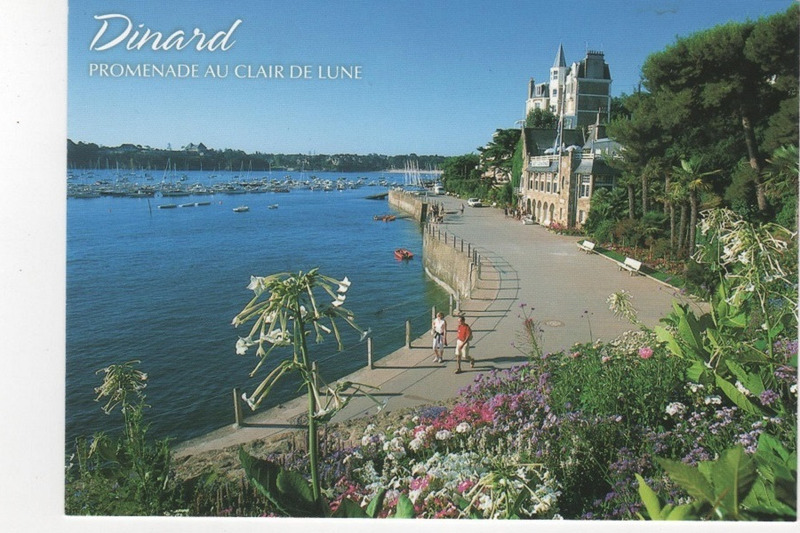 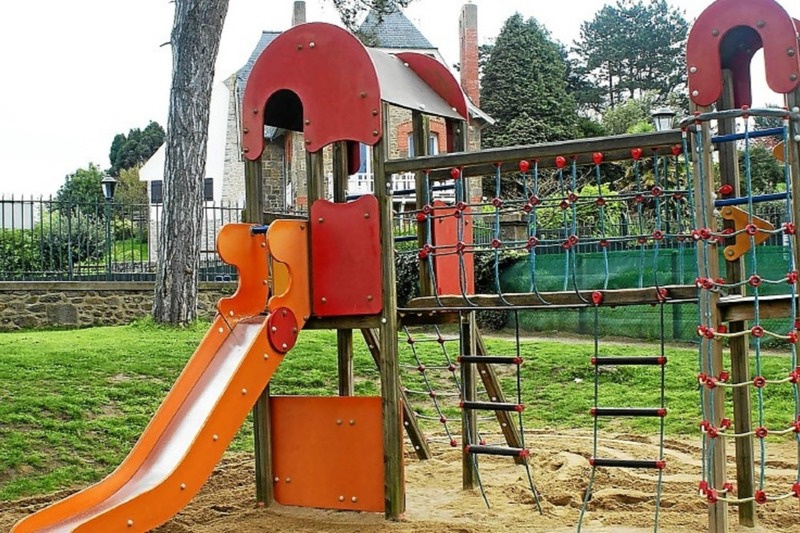 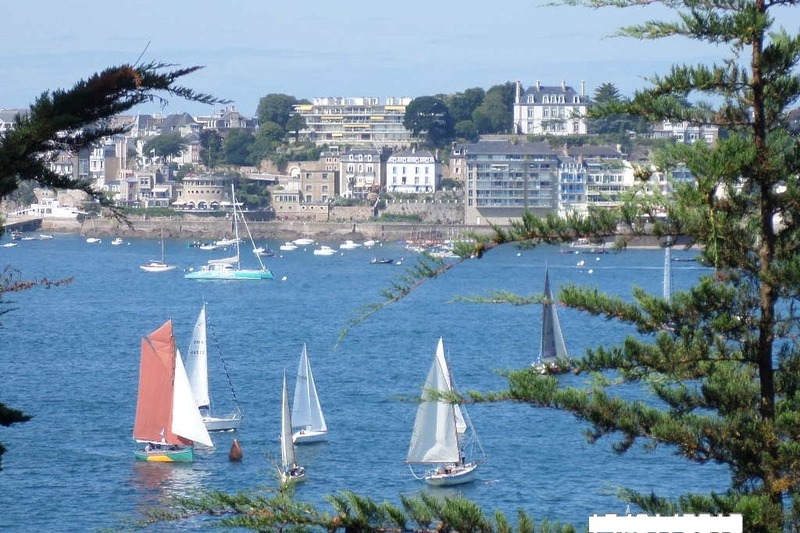 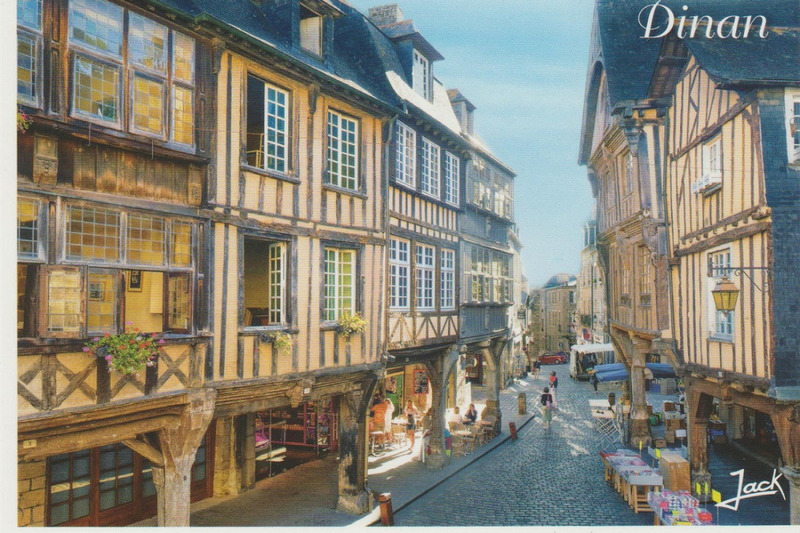 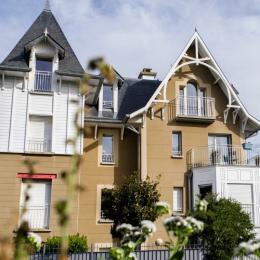 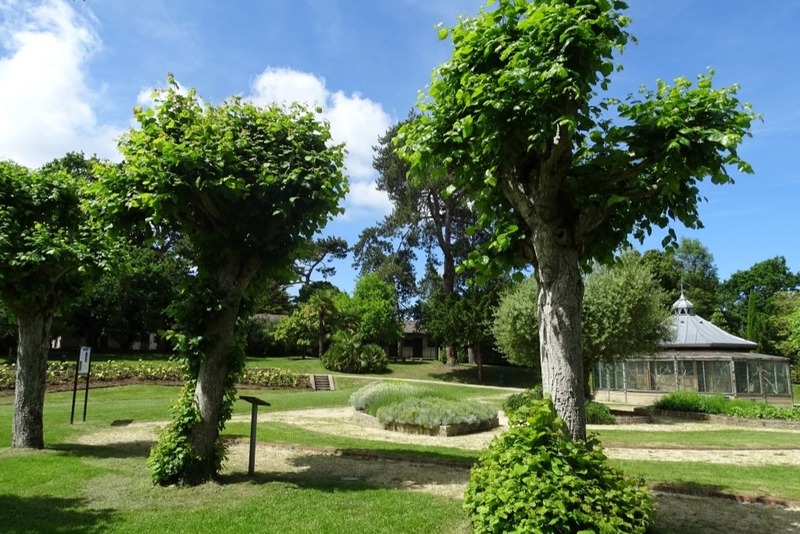 Dinard holiday rental ** in a quiet street near the beach of the lock, the businesses, the transport and the casino. 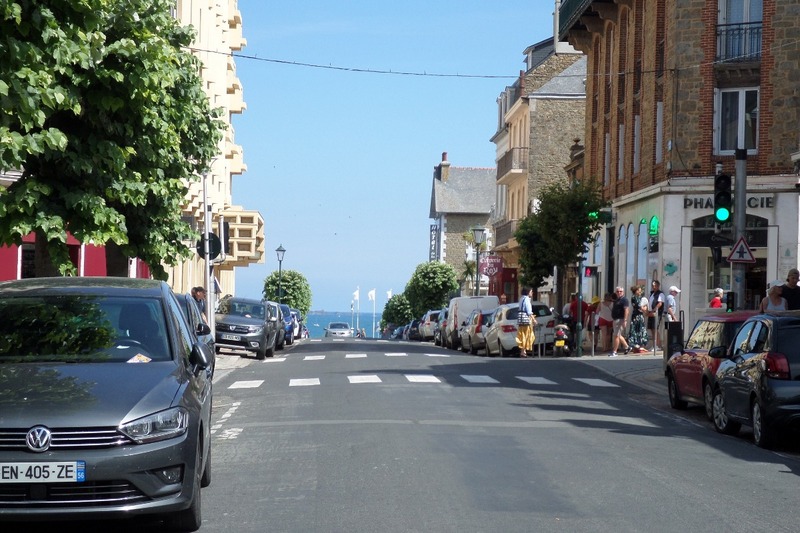 No necessity of vehicle, to make Everything on foot. 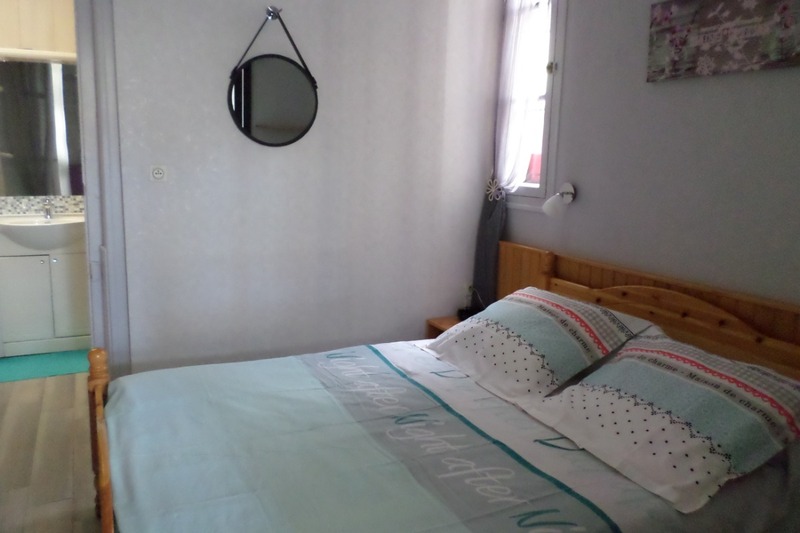 Apartment rdch bright and quiet of 26 m2, functional arrangement understanding a room with double bed, a stay with bed-divan/fully-equipped kitchen and fitted out, bathroom one toilette, shower redone in 2017. 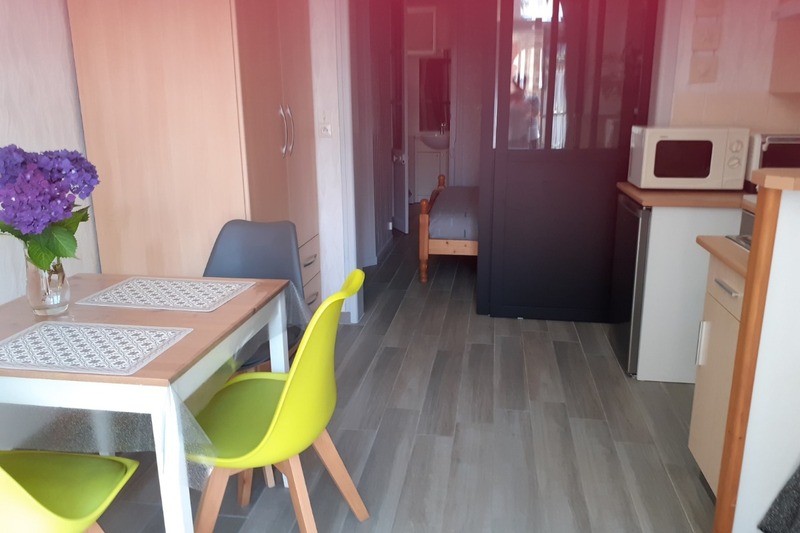 The appartement is equipped of: cooktop, oven, microwave, refrigerator, barkeeper, Dishes, glasses ... and other kitchen utensils ..
We provide you with Wifi, television, radio. 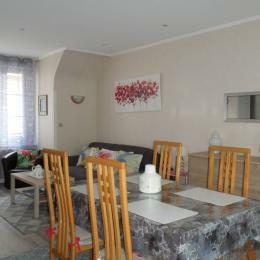 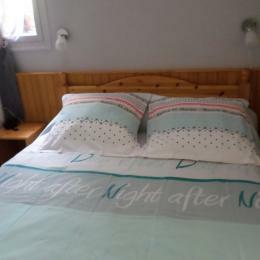 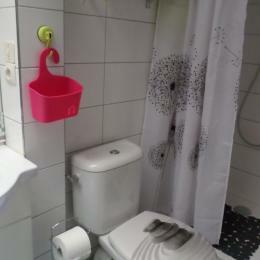 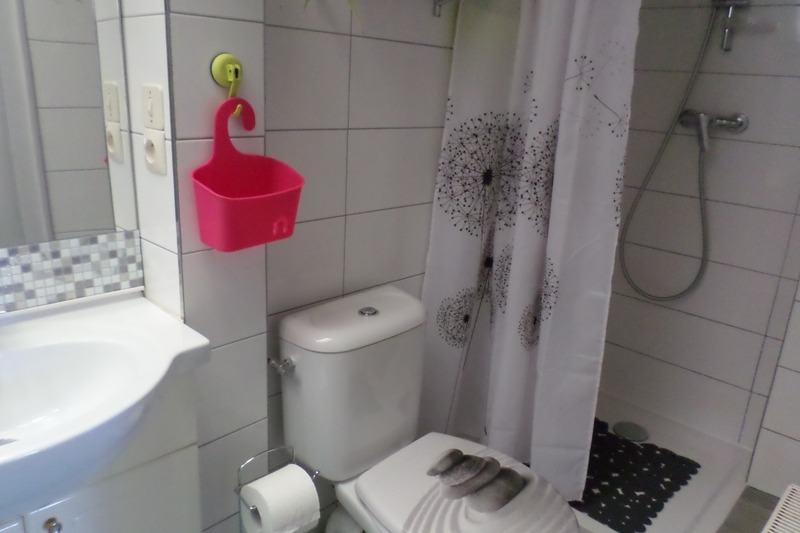 Très agréable sejour: l'appartement est un perle rare.